Josefa knows and understands God’s unfailing love! The day before her birthday we visited her family. She shared that her birthday (15) would consist of a simple dinner with her family of nine. There would be no presents, no cake, only hugs from her family. But she was content and happy, she loves her family! I had brought small gifts for the 7 children. Washcloths and soap, shampoo and hand cream brought smiles of delight to their faces. Difficult decisions had to be made…”would you rather have a washcloth or a piece of candy?” They took the washcloth every time! 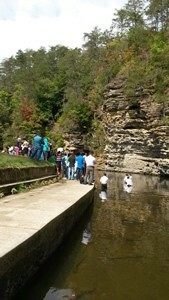 They asked if they could use the wash cloths to clean their feet. I explained they were for their faces. 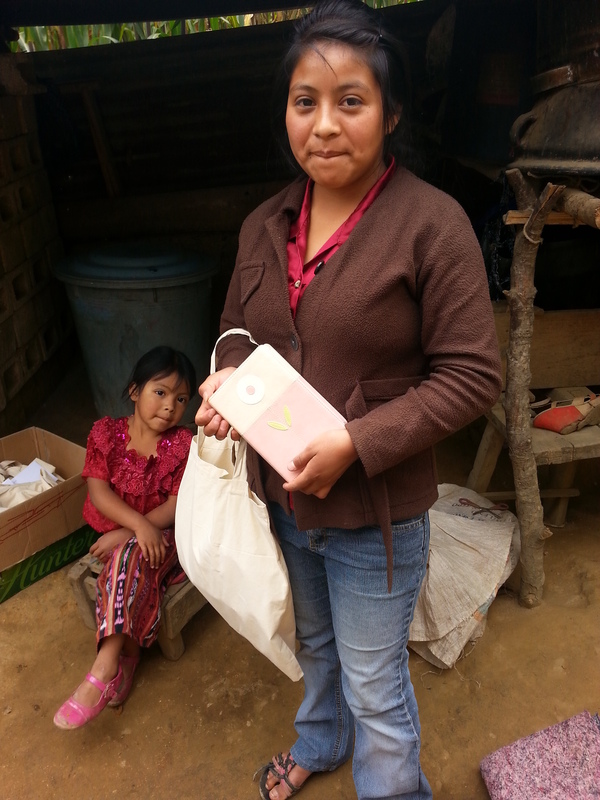 When we returned home I looked through our donated Bibles and found a very special pink leather one that I knew would be just the right one for Josefa. I made new gift bags for the children, a special one for Josefa and a pair of bags for the twins that turned 6 just before our visit. Every bag had several wash cloths, so they would have one for their feet! Small bags of candy, stuffed animals for the twins, coloring books, markers and construction paper to share. We also gave bags to the mother and the other children. The bags are made by a group of elderly women in Virginia from remnants. Every bag is different and very special, made with love and prayers, received with gratitude and joy! Pray for Josefa, she is in a special high school diploma program that majors in Bible. She attends a weekly Bible study with her family. While many young people are walking away from the church Josefa strives to know, understand and apply the Word of God in her life! She knows God’s unfailing love for her!